For a decadent quick bite, drop in on Makassar. The Asian plate is the perfect snack and the outdoor terrace is the perfect place to enjoy it. Discover Paris’ unique 8th District from the iconic location of the Renaissance Arc de Triomphe Hotel. Our friendly in-house Navigator Pierre can tell you about the many famous sites all just a short walk away, including the Champs-Èlysées and Place de la Concorde, as well as some lesser-known locales, including the Mariage Frères Café, where you can enjoy the best cup of tea in town. The hotel itself, designed by Christian de Portzamparc, exudes Parisian style. From our elegant yet modern guest rooms to the incredible French restaurant, Makassar, you’ll find plenty of reasons to keep coming back. A local open-air fresh market just a few steps from the hotel. A trip to Marché Poncelet is a staple on Parisian itineraries aiming to capture the local essence of the City of Light. Open throughout the week except on Mondays, the famous outdoor market is located within stumbling distance of the Arc de Triomphe. 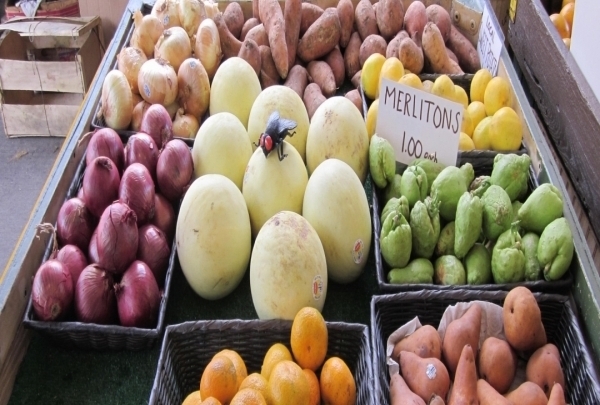 It is lined with stalls selling local specialties, fresh produce, fruits, vegetables, seafood, artisan cheese and bread. Begin your day with breakfast at the street boulangerie where the aroma of freshly-baked baguettes, pastries and confectionery engulfs your senses. Sample freshly-shucked oysters, relish gourmet chocolates, witness chicken roasting in the open, rummage through artifacts, buy unique souvenirs and mingle with the locals at one of the best food markets in Paris. 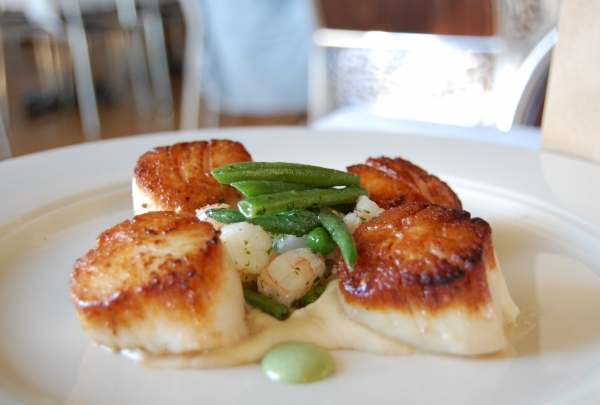 This upscale bistro offers a set menu of flavors and dishes that will delight your taste buds. With a palimpsestuous menu that comes and goes from a small chalkboard at the front of the restaurant, Caïus is definitively French, harnessing the creative energies of talented chefs wrestling with daily produce deliveries. What you'll receive is anyone's guess, even the chefs. Each day the ingredients are received, the menu conceived, and the full set list scrawled in chalk by 11am. There's no a la carte at Caïus, but that's for the best. Dishes are designed to mingle with one another, appetizers seguing to bold entrees that make the most out of the daily ingredients. Secret and cozy cocktail bar with unique decoration. 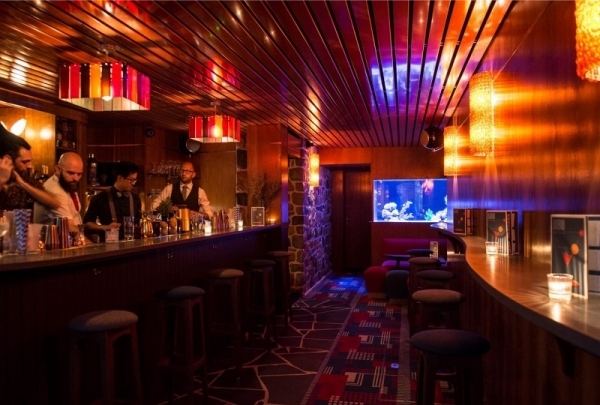 Just steps from the hotel, this pocket-size bar with an alternative touch will take you into a submarine-like world. Enjoy the vintage furniture and tailor-made cocktails made by Anaïs, the award-winning barmaid. In the basement there is a smoking room that looks like a private library. 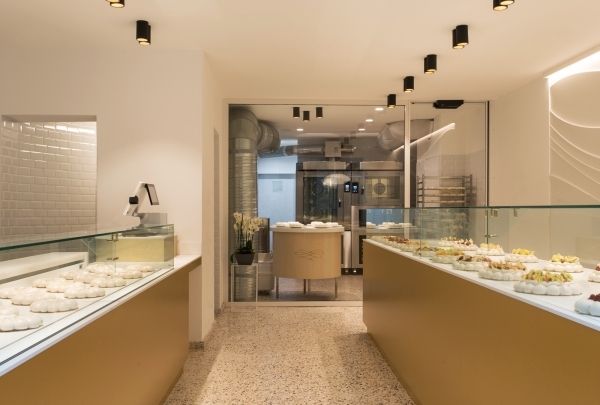 The Meringaie is a new patisserie in Paris, a beautiful place for sharing delectable treats. The four founders of this establishment have been fans of pavlovas since childhood. A pavlova is an Australian cake made from meringue, whipped cream and fresh fruit. 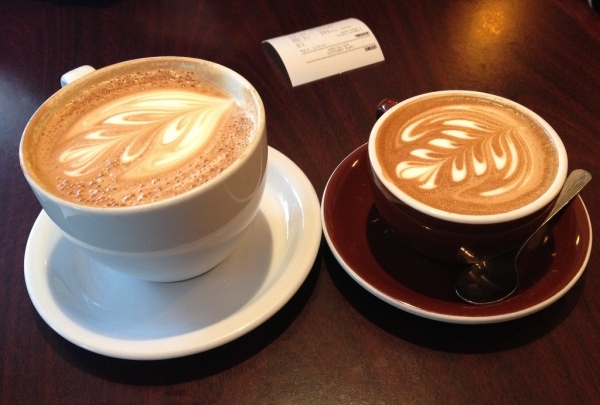 The cafe serves many different variations of this tasty treat. 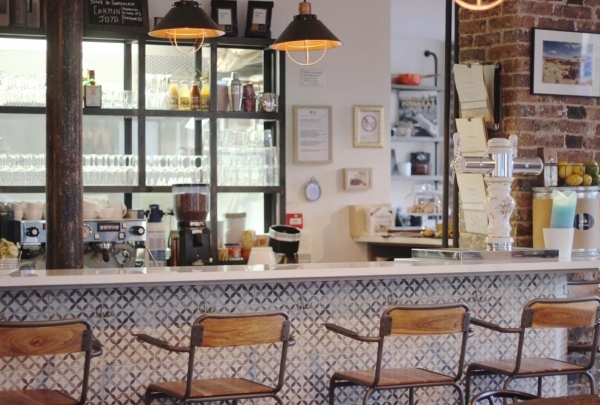 This trendy and laid back brasserie is perfect for an evening happy hour! This trendy and laid back brasserie is perfect for an evening happy hour or afternoon cappuccino. Take in some people watching on their outdoor terrace during the warm months, or cozy up to the bar for a cocktail in the evening. 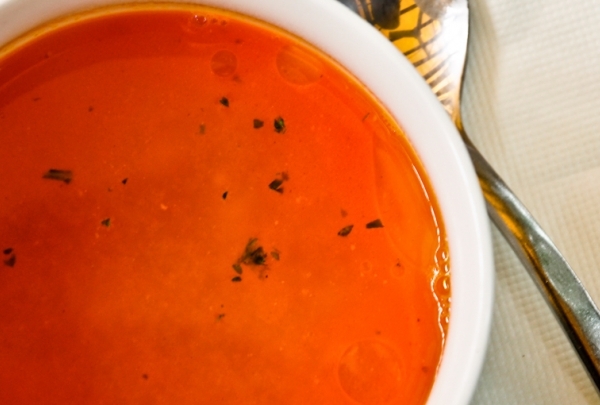 The fare includes traditional French cuisine with plates of charcuterie, soups, and simple baguette sandwiches. Their brew selection is extensive. 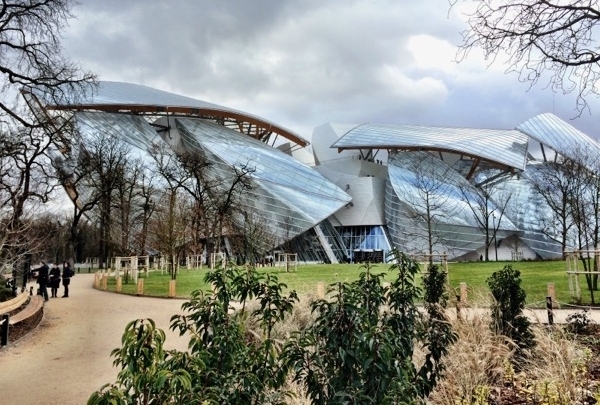 Explore the Louis Vuitton Fondation's collection and enjoy Frank Gehry's amazing architecture. Commissioned by Bernard Arnault, LVMH CEO, American architect Frank Gehry designed la Fondation Louis Vuitton, a new space dedicated to contemporary artistic creation. With its permanent collection, commissions, temporary exhibitions and multi-disciplinary events, it offers visitors a myriad of cultural experiences. 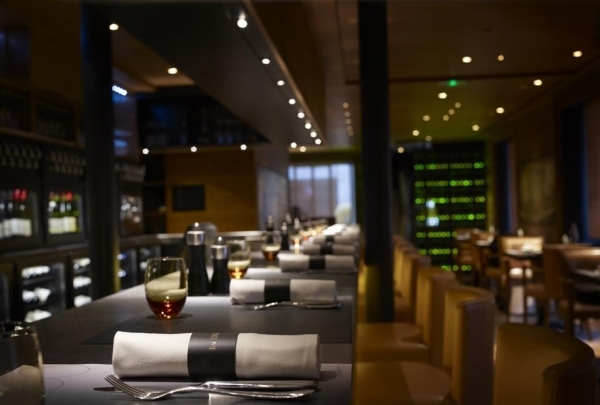 This chic brasserie honors the famous two Michelin star restaurant Taillevent in a contemporary style. Food and wine lovers will enjoy excellent seasonal French cuisine and up to 110 wines to taste by the glass. On Maréchal-Juin square sits one of the most famous restaurants created and directed by Michel Rostang. Dessirier has been described as being designed in the spirit of a "sea brasserie". 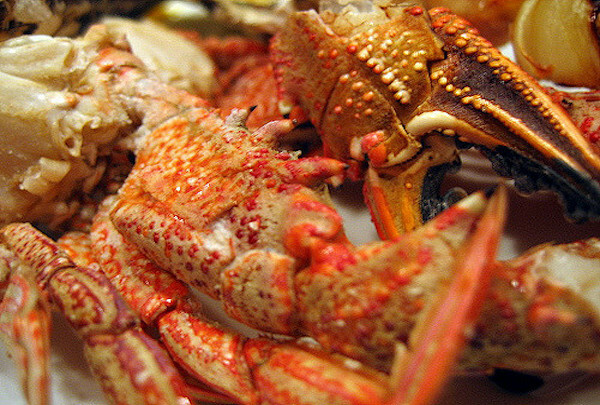 This opulent and elegant establishment offers up succulent seafood, including bass, Saint-Pierre, turbot and many others. Be sure to peruse their wine selection. This charming bistro is the perfect place to relax with a bottle of wine over a fine French meal. 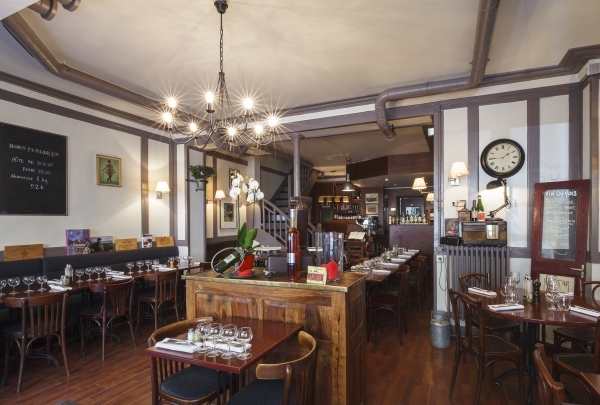 Chez Gabrielle is a cozy restaurant serving French cuisine in Paris' 17th Arrondissement. The dining room is decorated in a simple but elegant crimson and white motif. On the menu, you'll find mostly meat and seafood dishes like roasted pork rib or scallops with mushrooms. For dessert, definitely try the creme brulee with a cognac-poached peach on the side. This bistro by culinary superstar Michel Rostang offers traditional, Lyon-inspired food with a vintage charm. 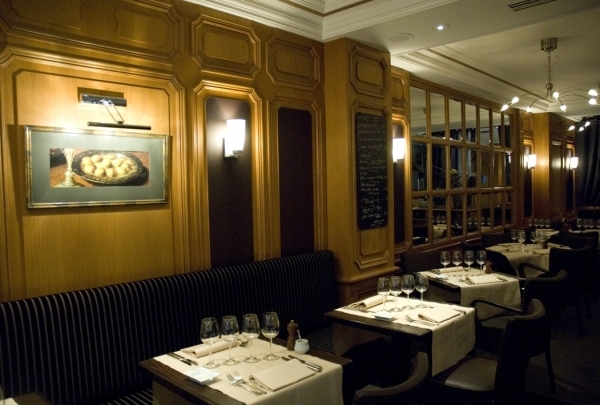 Le Flaubert is a classic French bistro by the famous chef Michel Rostang. The menu is inspired by the regions of Savoie and Lyon, and includes the chef's signature dishes like the snails from burgundy in butter-garlic sauce, grilled veal kidneys in shiraz wine sauce, and mussels and chorizo coquillettes pasta. Floor-to-ceiling shelves are lined with vintage ceramic and porcelain kitchenware, wine bottles, paintings and memorabilia that lend a cozy and charming atmosphere. Local gourmet deli featuring the best of Italy. In true family tradition, Lorenzo and Filippo Rebuzzi picked up the torch from their parents and grandparents to offer you great products from Italy in their restaurant and delicatessen. 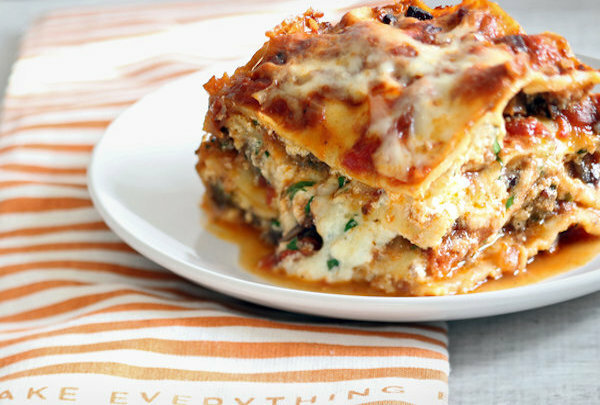 Their dishes pay homage to the family tradition of looking for quality products that come from all over Italy. A boutique dedicated to fine watches with a true expertise! One of the oldest watchmakers in Paris is located a stone's throw from the Arc de Triomphe. You will find, outside of the traditional big names in Swiss watchmaking, a selection of many renowned Swiss brands like Vulcan, TAG Heuer, and Bell & Ross, and handmade fine watches. Enjoy all the gourmet products from the famous Petrissian's house. 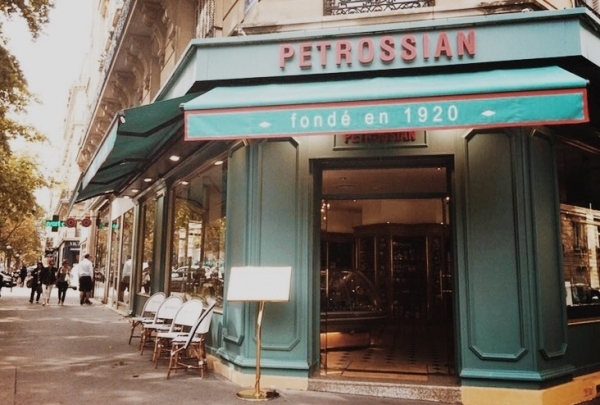 Petrossian’s Boutique & Café in Paris features the finest caviar, smoked salmon, foie-gras, chocolates, fine foods and gift baskets. 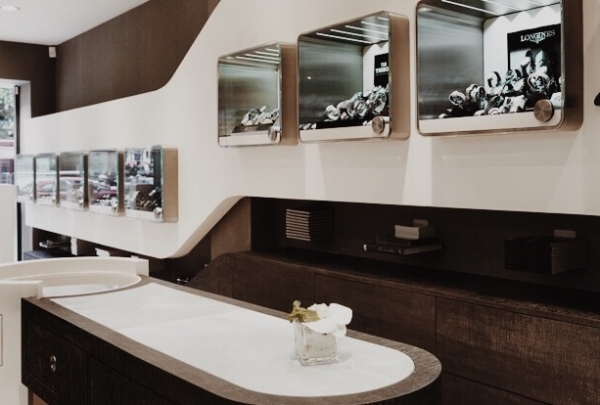 Located on Boulevard de Courcelles, this luxury gourmet boutique also offers a lunch area. 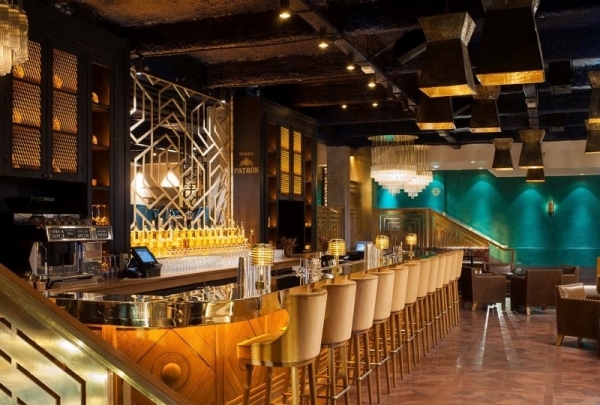 A speakeasy bar where you can enjoy signature cocktails in a musical atmosphere. Behind a black door, this speakeasy bar seduces with its homey atmosphere and live music artist. Enjoy one of the signature cocktails. You can also order food here, making it perfect for a late dinner at night! Located just around the Marché Poncelet, in this warm pocket-size bistro you will enjoy a seasonal season market menu with friendly service every day. In the basement of the Champs-Elysées Theatre, a gem just opened few weeks ago. 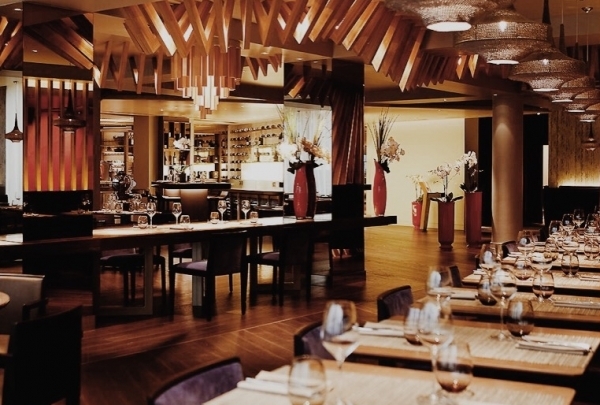 This restaurant offers a Peruvian cuisine in a very trendy atmosphere. You can also discover their ultra-modern bar, with a nice selection of cocktails, mixed with Peruvian Eau-de-vie. Cozy restaurant with creative French cuisine. Serving original and creative French cuisine, this cozy restaurant opens for lunch and serves a "light" snack for diner. You should also be sure to try their brunch on Saturdays! 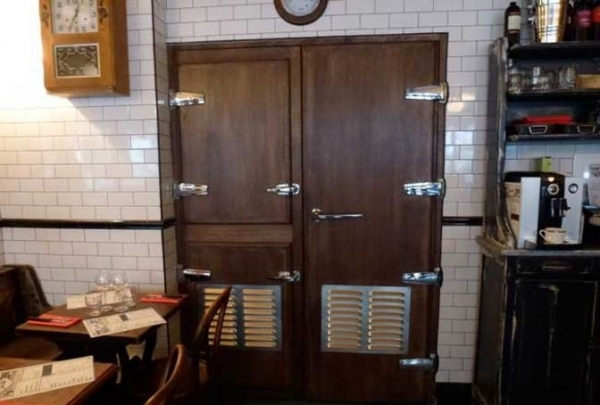 The true speakeasy bars in a pizzeria! 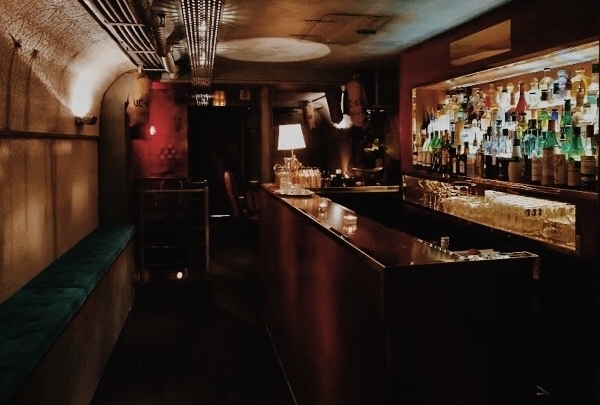 This is one of the true speakeasy bars in Paris. Don’t look for a sign saying Moonshiner, but rather a pizzeria by the name of Da Vito. Only the people in the know will head directly for the refrigerator in the center of the room, to access the real 1920’s decorated cocktail bar. 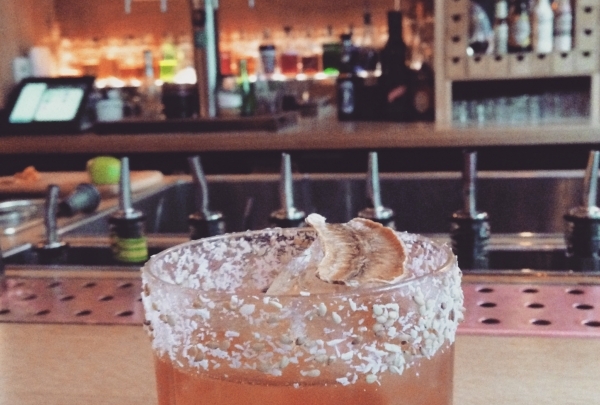 Visit this brilliant cocktail bar and new hotspot in the capital. This bright bar is a nice way to discover the art of mixology with a large list of creative cocktails. Waiters are attentive to your expectations and would be delighted to compose tailor-made beverages upon request. This bar can accommodate about fifty people and, as a bonus, also boasts a terrace and a smoking room. The bar offers classic cocktails or twisted creations and low alcohol drinks. The bar also serves up a selection of small bites. Fleux is a trend-setting store that sells furniture. 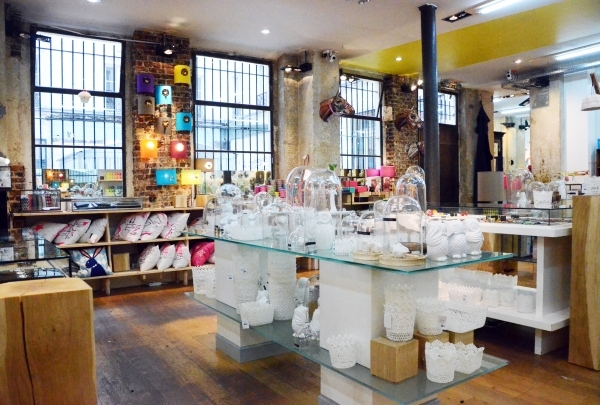 Fleux is the reference concept store of Design and Decoration. Established in 2005, it consists today of four spaces with a total area of ​​1400m2 in the heart of Paris, in the Marais. 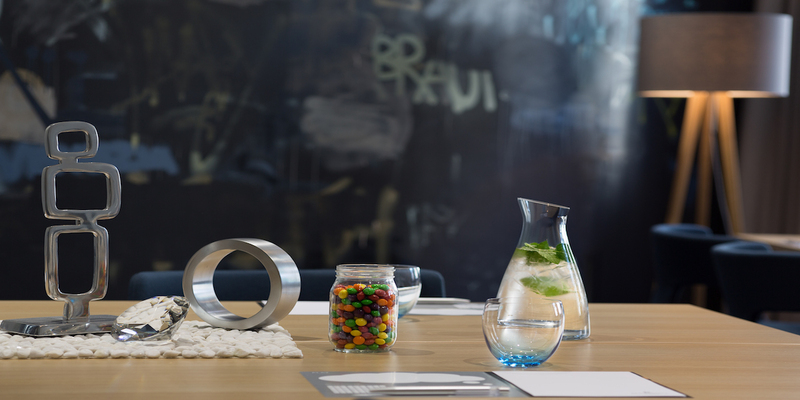 The store offers a selection of objects and furniture that are shaping the trends of the day. Echo is perfect for breakfast, brunch or even for a late lunch. 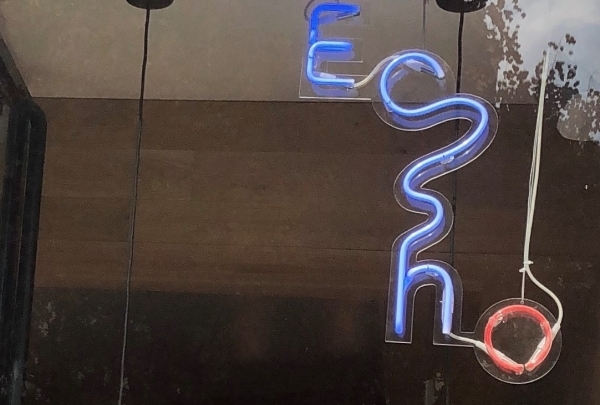 Make your choice at the counter and then find a table in this L A-style place located in one of the trendiest districts in the center of Paris. 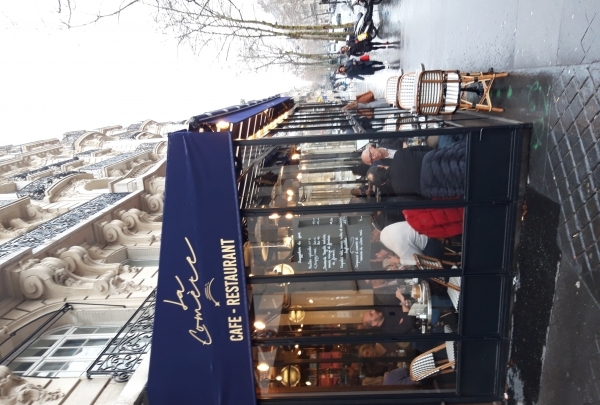 Café La Comète is perfect to grab a quick bite at any time of the day. You can enjoy freshly baked croissant for breakfast, enjoy some Boeuf Bourguignon for lunch or have a drink after work. The friendly staff will instantly make you feel at home. Don't forget to take a look at the beautiful, intricately designed ceiling.